In commemoration of the first day of “spring,” I give you the new underground summer album. 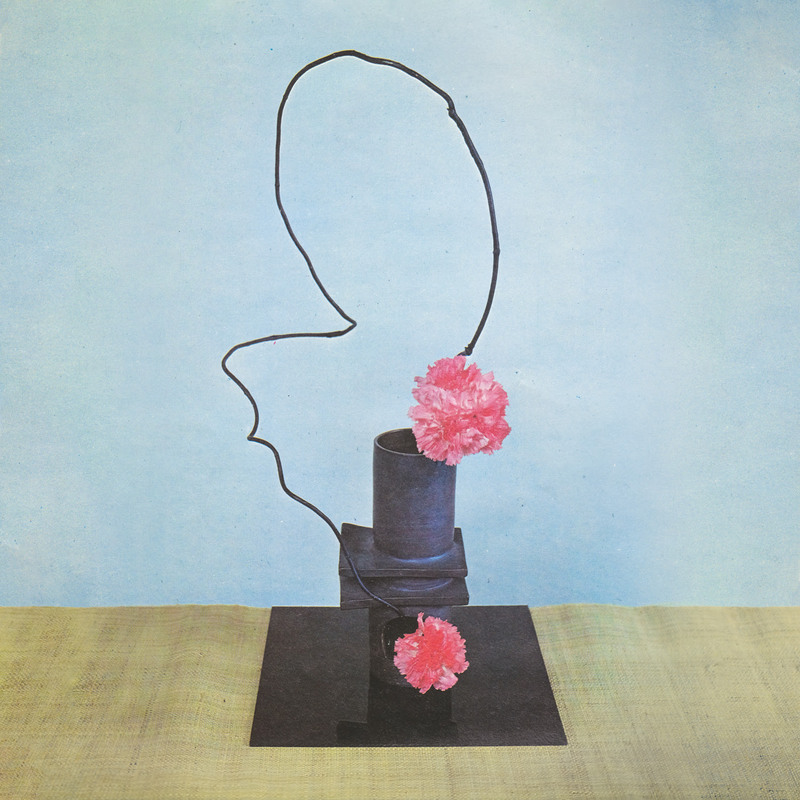 Methyl Ethel’s debut album, Oh Inhuman Spectacle, is a refreshing infusion of dream pop and art rock, sufficient for insomniac nights and hazy summer road trips. Jake Webb, the artist behind the recorded Methyl Ethel, hails from Perth, Australia; the same isolated city that gave us Kevin Parker of Tame Impala and Luke Steel of Empire of the Sun. For live performances he is joined by Thom Stewart and Chris Wright, who joined Methyl Ethel after Webb’s work gained traction. The sound is quite similar to Tame Impala, with whom the trio are friendly; however, Webb’s solitary writing gives it the darker, more fidgety quality reminiscent of early Violent Femmes. Webb combines vintage psychedelia with today’s technological advances in track mixing and layering to create a spacey, warm vibe. Oh Inhuman Spectacle was written by Webb over the course of one summer in a small coastal town, and the solitude bleeds into the writing and production. The album also attains a saturated quality, reflective of both humid, hot summer days and quiet, cool summer nights. The tracks oscillate between trippy ditties to play during long bouts of insomnia and off-kilter grooves to blast with the windows down on a long drive. Each track has a different flavor, as if Webb is providing the listener a sample of his daily moods; a single taste of involvement before he closes the door to work in quiet seclusion once more. Oh Inhuman Spectacle starts out drenched in a sepia tone, with warm fuzzy beats to march along to; as the album moves along, however, the tracks get noticeably darker, adopting a cooler palette of sounds. “Idée Fixe” opens the album, easing the listener in as Webb’s voice slides along, with harmonic afterimages trailing behind him. The track then blooms into groovy dream pop; Webb’s voice adopts a more urgent tone, with a deep bass beat stepping alongside him. “To Swim” is mostly instrumental, save for the occasional fuzzed-out lyrics. It is ambient as all get-out in tone, something to put on when the wee hours of the morning hit and sleep is far in the horizon. The only downside is that this track is one of the shortest on the album; the remedy of course would be to stretch the two minutes by pressing repeat. Webb pursues this ambience again in the longer “Depth Perception,” though with less success. “Twilight Driving” is a Beach House-esque track that opens with familiar keyboard intervals, some nice bedhead lyrics, and a subtle saxophone interlude. It gives a sensual edge to an otherwise peppy driving song, allowing for versatility. The closing track, “Everything Is As It Should Be,” is an unspoken homage to Radiohead’s Kid A; Webb’s voice adopts Thom Yorke’s eerie falsetto. Though it retains the same umbrella themes as the opener, “Everything Is As It Should Be” is comes off as the darkening sky after a particularly hazy sunset; the atmosphere of the sound grows cooler, more austere. Unlike the ambient “late-night” feel of the more instrumental songs in Oh Inhuman Spectacle, this track is more guarded, and tinged with sadness. It is as if Webb used this album to give the listener a glimpse of summer in song; the season opens with off-the-cuff excitement and bliss, but ends in an austere and nostalgic manner, often tinged with uncertainty. While Webb is still a novice to the psychedelic pop scene, he has come armed with the ability to take silence and solitude and transform it into a quite inclusive soundscape. This entry was posted in Reviews and tagged album review, dream pop, Methyl Ethel, Oh Inhuman Spectacle, psychedelia on March 21, 2016 by Juliana Van Amsterdam.